By reading this koob, you will learn how to successfully become debt-free and how to get there sooner than you think. -Carelessness and financial illiteracy will keep you in debt. An overwhelming majority of Americans are in debt. Whether you owe money for student loans, credit cards, or home mortgages, there are tested and true methods that make digging your way out of debt possible. 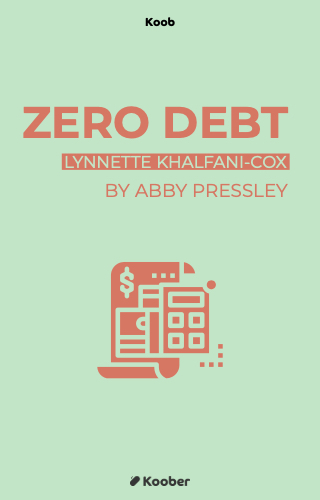 Lynette Khalfani-Cox explains how she overcame $100,000 of debt in just a little over three years and offers personal strategies detailing how fellow Americans can do the same. Divided into thirty daily calls-to-action, Zero Debt lays the foundation for a healthier life; the impact of this book lies at the intersection of making immediate resolutions to change your lifestyle and persevering long enough to see financial freedom for the long-term. 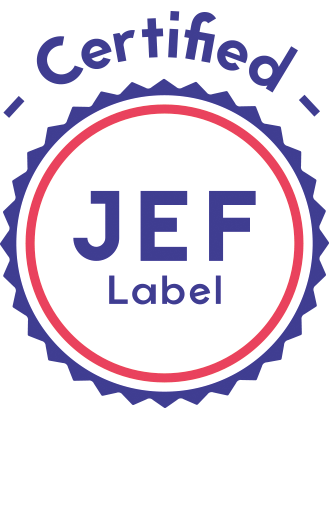 Do you want to dig yourself out of debt and stay above ground?